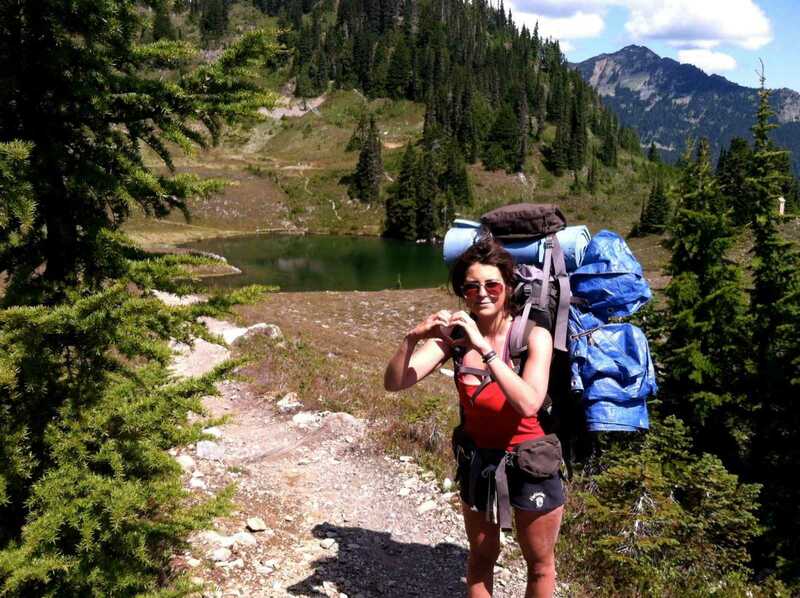 Why Go Into A Wilderness Thearapy Program In Washington State? The more that you know about wilderness therapy program in Washington State, the easier it will be for you to decide if it is right for your family. It is normal to have a lot of questions, so we are here to help at Rites Of Passage Wilderness Therapy. Wilderness therapy is an effective, yet unique style of treatment. It utilizes a blend of adventure therapy and traditional counseling so that the participants are able to enjoy personal success and growth. These are some of the many things that make such a program so beneficial: Clinically Intensive - You may not think that being surrounded by nature is the same a counseling that is clinically intensive. However, the right wilderness therapy program will provide treatment options with therapists, psychiatrists, and other healthcare professionals to assist the teen with their struggles. Removal From Peers and Everyday Life - When teens are away from distractions, they have the chance to focus on their mental health and behavior. This is the ultimate way to learn coping skills, work on building a successful future and mulling over past actions. Great Adventures - Part of the team building and bonding brings memorable adventures. Kids are taken from their elements, and the setting encourages engagement with others. It is all about having fun throughout the healing process. We have a unique team at Rites Of Passage Wilderness Therapy to help you and your family make sure that your troubled teen is able to get back on track. If you are interested in learning more about our program, contact us for a consultation so that you can have all of your questions and concerns addressed. You may find that a wilderness therapy program in Washington State is best for your child. Call Rites Of Passage Wilderness Therapy today at (800) 794-0980! Next PostNext Why Should You Opt For A Long Term Drug Treatment Center In Northwest?